Sony stole the show this year with its latest flagship offering - the Xperia XZ3. This year the company aims to deliver essentially the same old Xperia user experience while trying out something new, which turned out to be the spotlight feature of this phone - the curved BRAVIA OLED display. It was even proclaimed the best display according to Independent Strategy Analytics. Opinions about the device are polarizing - some liked the path that Sony is taking, others didn't. 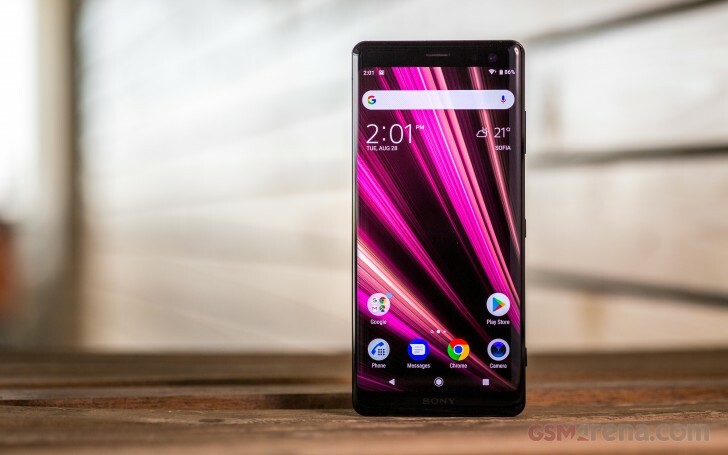 In any case, it all comes down to pricing because even if the phone adopts the latest and greatest the industry has to offer, it still has to go against its direct competitors in the same price range. Luckily, we spotted the Xperia XZ3 hanging around in the German Amazon with pricing, colors and everything. According to the listing, the device can be yours for €799 and it's an Amazon exclusive, for now. It even comes with a 64GB microSD card as a gift. Pre-orders are open and shipments will start on October 5. The listing offers all available color variants - Black, Silver, White, Forest Green and Bordeaux Red. Well if thats your reply I get no answer for it. Troll much as you wanted to.